When the Yukon is your natural choice for a meeting, convention or special event, why not make the most of the experience? No venue offers a better blend of attractive location, northern character and worldly comforts. 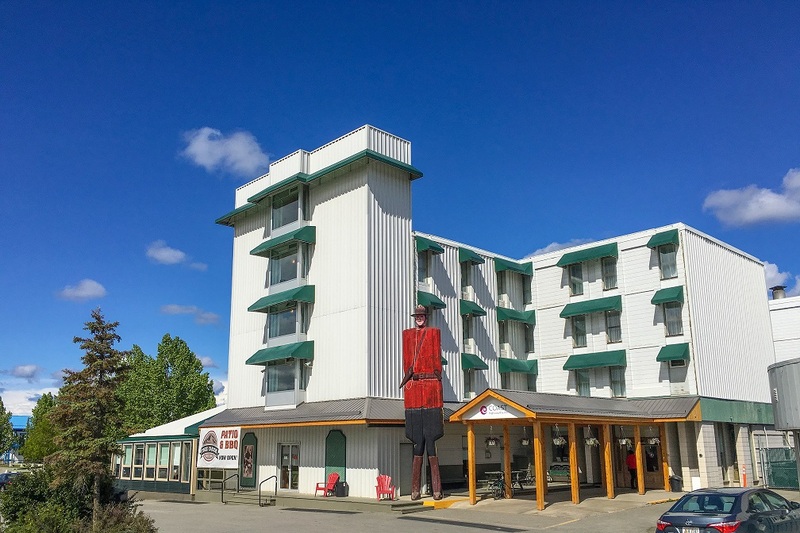 The Coast High Country Inn and Yukon Convention Centre also feature integrated meeting facilities unmatched in terms of space, flexibility and customer support for events large or small. Recently hosting famous guests such as Prime Minister Trudeau and William and Kate, the Duke and Duchess of Cambridge, you can stay where the Royals stay!